While some of us live for the snow and ice, our pipes don’t have the best relationship with this type of weather. As we are dreaming of a white Christmas, homeowners should also take precaution to prepare your pipes for the freezing weather. Use these tips to get started on winterizing your pipes. Perform an inspection. Walk around your home inspecting pipes and hoses. Put away any outside hoses and check your pipes, faucets, and shower-heads for leaks or cracks. Locate your water main. This can be important if things take a turn for the worse, they are usually located near your water meter. Open and close it at least once a year to make sure it is in good condition. Drain your water heater. This flushes out built-up sediment that can cause rust, leaks, or cracks. Avoid potential trouble by flushing it out. Unclog your drains. Clogged drains can lead to many problems in your home including overflowing onto your floors. Pay attention to what you put down your drains, avoiding grease and oils. 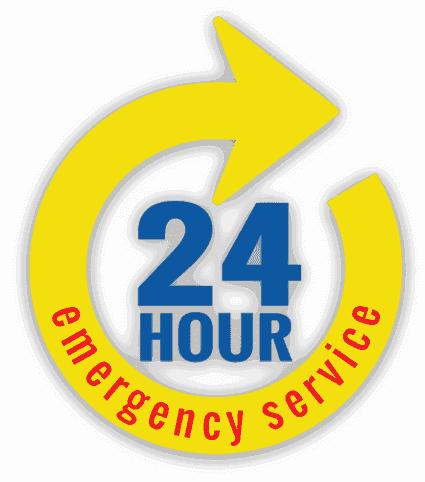 Consider having a professional clean out your drains before the cold hits. Consider additional insulation. Protect your pipes from freezing through foam padding sleeves or insulating tape – both are low cost solutions that can save your pipes from major damage. Ensure your sump pump is working properly. We’ve said it before and we will say it again, your sump pump is an important part of preventing flooding in your home. Dump a bucket of water into your sump pump to ensure it turns on and properly drains out the water. Drip your faucets. 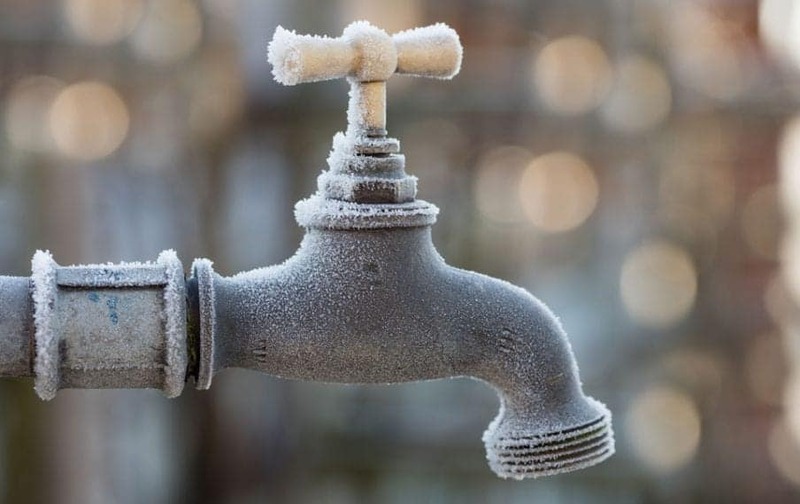 When the temperatures get below freezing, it is a good idea to turn your faucets on a slow drip. This takes pressure off the pipes and aids in preventing frozen pipes. The plumbing system in our homes is used quite frequently so it is an important thing to think about as the seasons change. For professional assistance, contact Norfolk Plumbing at 757-466-0644, we’ll help give you peace of mind through the holiday season.